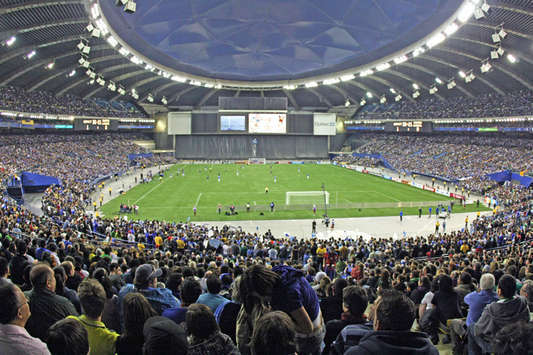 The Montreal Impact had a mammoth crowd of 58,912 in Olympic Stadium for the first ever home game for the club. San Jose played a game this past week at AT&T Park, home of the San Francisco Giants and saw over 20,000 in attendance. It should also be noted that Toronto drew in over 40,000 for their Champions League match-up with the LA Galaxy (though this does not show up on this graph). Chivas USA had their second home game and recorded an attendance of only 7,723. It may be time to move this club to San Diego. A new year of MLS soccer, year 17. 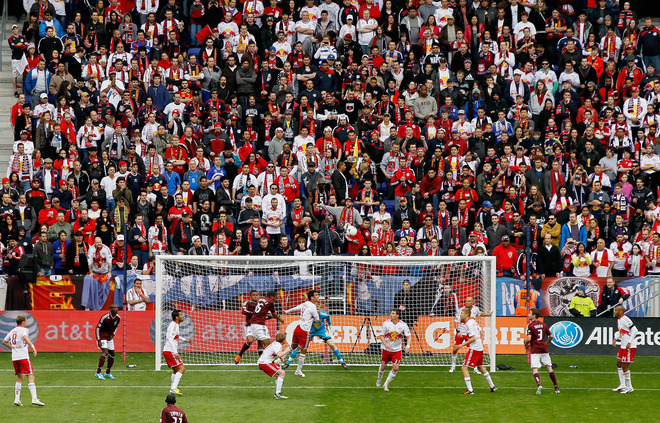 Last year was the highest gate attendance and highest average attendance ever in MLS history. We have a new team. Montreal is added to the mix and sure to add an increase in attendance as every Canadian club has. 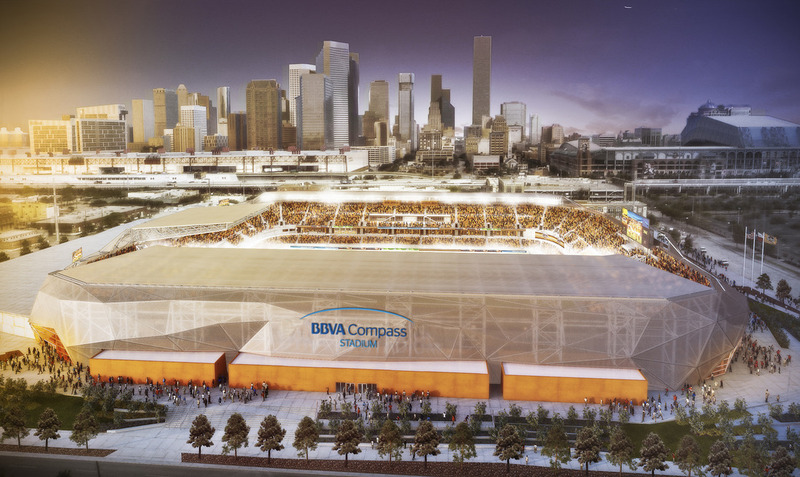 We have new stadiums for Vancouver (only used BC Place a couple times last year)and the Houston Dynamo in BBVA Compass Stadium. Both stadiums are beautiful and will only increase the attendance and excitement for MLS soccer in both of these cities. Meanwhile Portland and Seattle, in the new heartland of MLS, both increased capacity at their stadiums as the Cascada region continues to amaze Don Garber and the MLS. This year looks to be a another great year for the MLS as a league and in attendance. 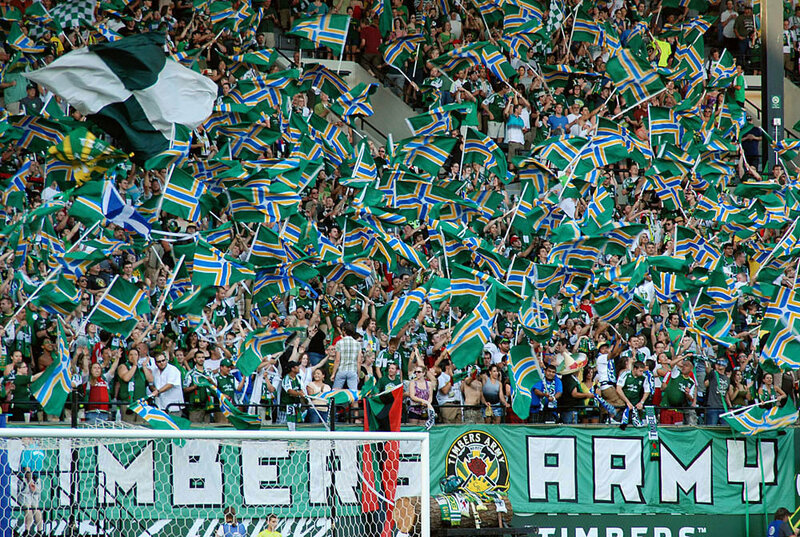 As long as all the new expansion teams can keep their high attendance up and keep their team the talk of the town, the MLS could break 19,000 for average attendance. The original teams look to increase attendance and copy the set up now seen in Canada, Seattle, Portland, and others. With no team planned to join in 2013, the fans and league must focus on building up and maintaining the MLS to a high standard. I have no doubts that this league can grow to be one of the best in the world. Eight games were played this weekend and here is the attendance for those as the MLS kicks off.